The 4th U.S. 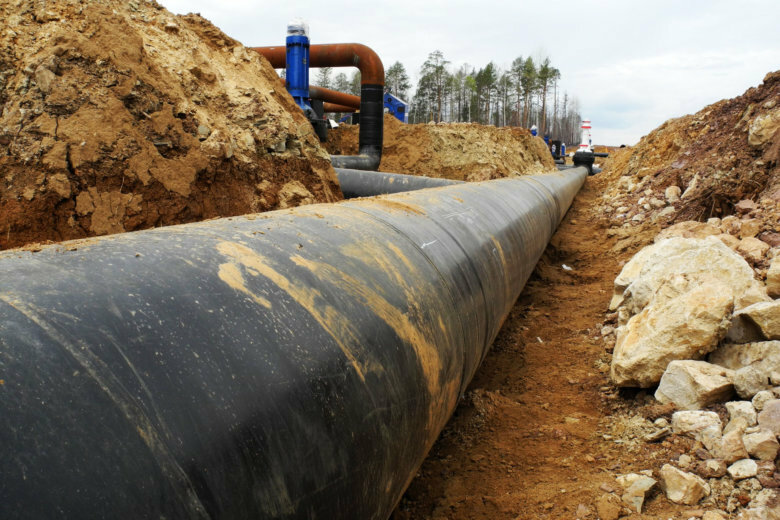 Circuit Court of Appeals rejected a request from lead pipeline developer Dominion Energy and the U.S. Forest Service to hold a full-court rehearing. Legislation that could pose a serious threat to the bottom line of Dominion Energy’s planned Atlantic Coast Pipeline continues to advance in the Virginia General Assembly. 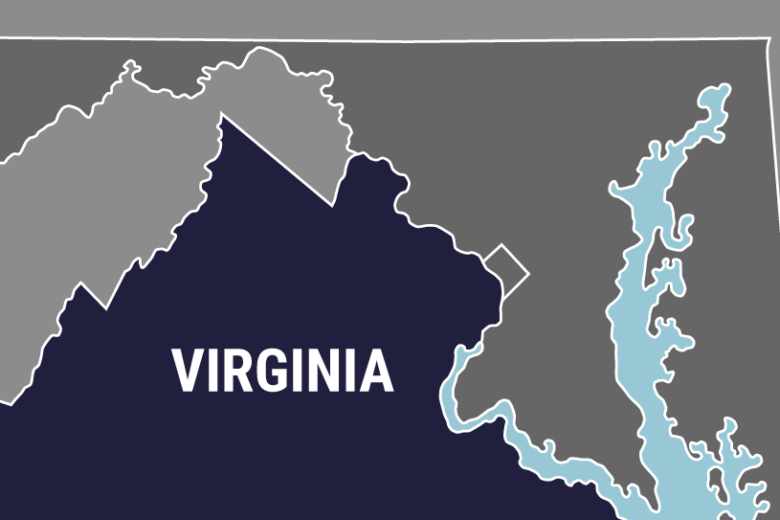 The bill would add new restrictions on Dominion Energy’s ability to pass along costs of transporting gas from the Atlantic Coast Pipeline to its Virginia-based power stations. A Virginia air pollution panel is set to take a vote on a key permit for a planned natural gas pipeline. 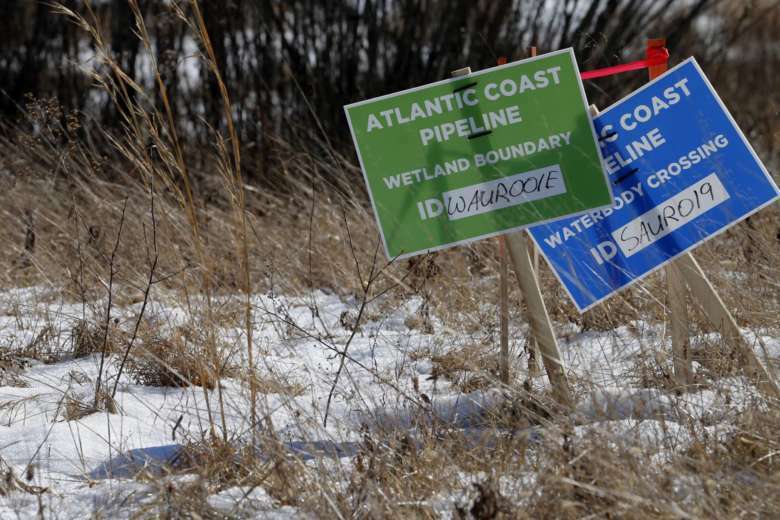 The state Department of Environmental Quality announced Friday afternoon it had approved erosion and sediment control, stormwater management and karst protection plans for the natural gas pipeline. The signoff means a state-level water quality permit takes effect. Last month, a three-judge panel of the 4th U.S. 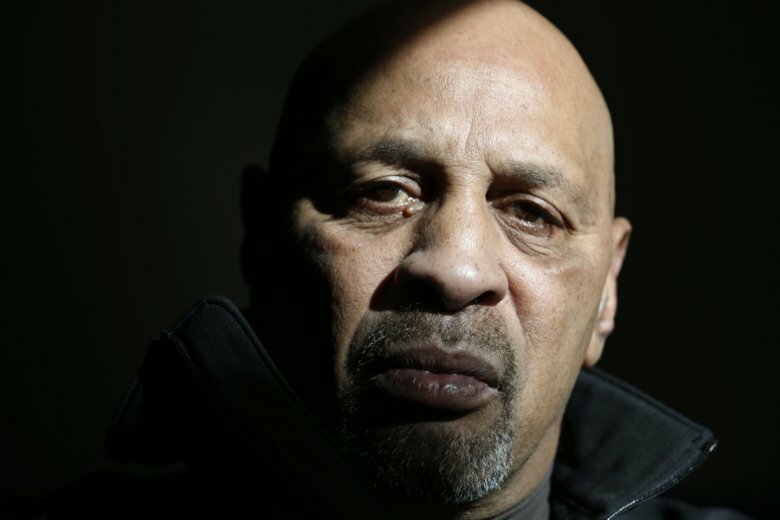 Circuit Court of Appeals concluded that a U.S. Fish and Wildlife Service permit was “arbitrary and capricious” regarding its effect on five threatened or endangered species. A coalition of environmental groups has asked a federal appeals court to review the Federal Energy Regulatory Commission’s approval of the Atlantic Coast Pipeline. 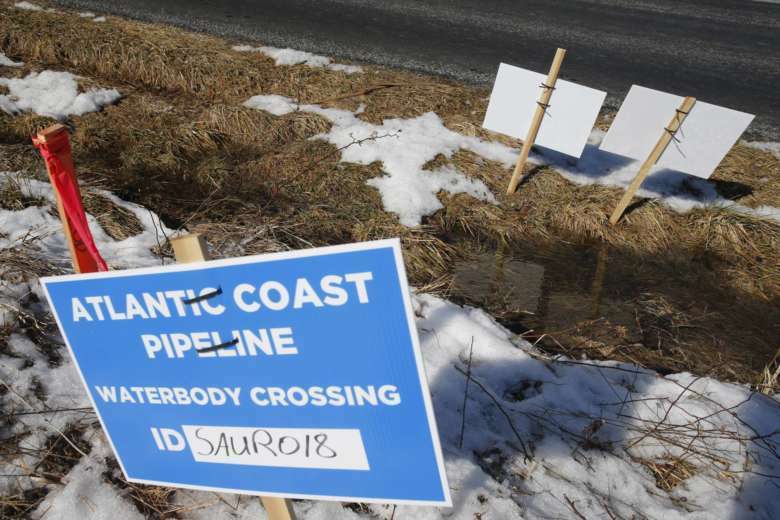 Federal officials have ordered that construction be halted on the Atlantic Coast pipeline, days after a federal appeals court threw out two key permits for building the 600-mile natural gas pipeline. Federal regulators are not immediately stopping work on the Atlantic Coast Pipeline, even though a federal appeals court invalidated a key permit for the project. Duke CEO Lynn Good said in an earnings call Tuesday the estimated total project cost is now at least $6 billion because of delays in the permitting process.